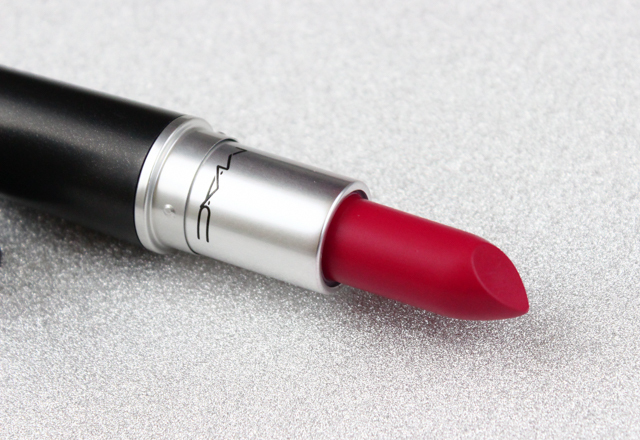 Within my vast assortment of MAC lipsticks, there are a reliable few that I always come back to. One of them being All Fired Up. This intense fuschia hue stands out something fierce, and the retro matte formula imparts a smooth and opaque finish that I just can't get enough of. 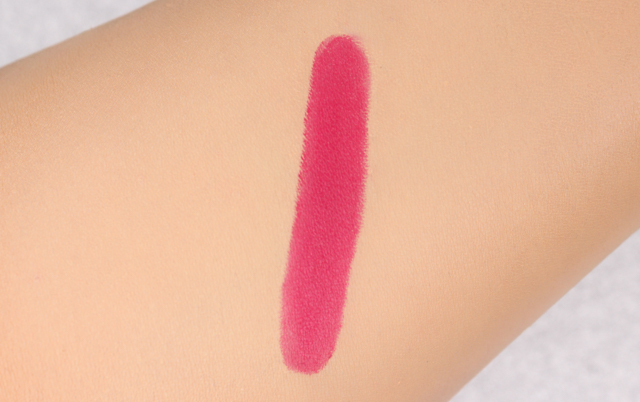 Retro Mattes are actually one of my favorite MAC lipstick formulations. Not super drying or a hassle to apply, awesome color payoff, and feels amazingly comfortable on the lips. Pretty long wearing, too. Next time you find yourself at a MAC counter, I highly suggest checking out All Fired Up. 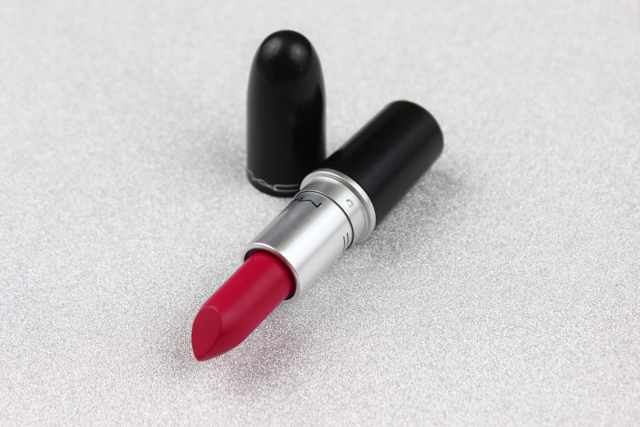 It's a lipstick that packs a huge punch in all aspects. No joke! It's a huge favorite of mines, and I hope it becomes a favorite for you too. Tell me, which is your favorite MAC lipstick?